Early DVR alert if you haven't seen this one—It plays on TCM on 24 August 2016 at 5:00 pm ET. It's a rare one for TV and never released on home video, so don't miss it! William J. Fallon, here we go again. This time it’s Edmund Lowe playing prosecutor turned defense attorney William J.—ahem—Burton. 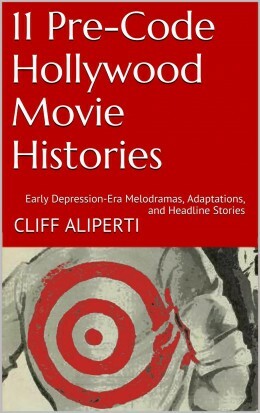 Unlike Fallon, or most of his other Hollywood reincarnations (William Powell in For the Defense  and Lawyer Man ; Warren William in The Mouthpiece ; John Barrymore in State’s Attorney ), Lowe’s Burton isn’t tempted or lured by the underworld after his conversion—he despises Nick Quinn (Bradley Page), a weak stand-in for real-life Fallon’s real-life client, Arnold Rothstein, though his grudge against this gambler is born more of Val Lorraine’s (Evelyn Brent) duplicity than anything else. Above: Dwight Frye makes for an intense opening! 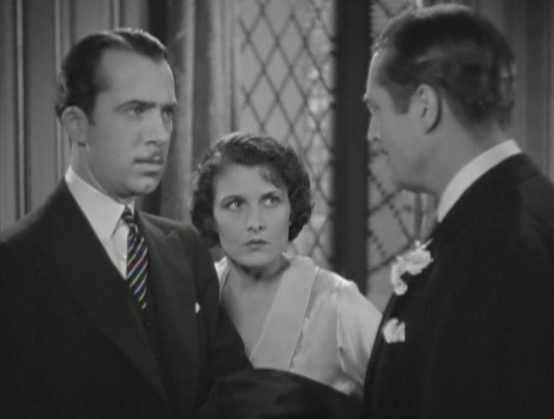 Above: Constance Cummings and Edmund Lowe. “I had convicted a man of murder, and he was all set to be electrocuted when we got evidence, quite by accident, that he was innocent. We had time to save him, but it was a narrow squeak, and it made me feel sick. I decided right then that I wasn’t cut out to be a prosecutor of my fellow human beings. I decided I wanted to help them and not hurt them” (144). Above: The whole Persecutor/Prosecutor bit feels like overkill, but oh well. I have much more on Fallon in my article about The Mouthpiece, the first of the 1932 cycle, beating this movie to theaters by a little more than a month (For the Defense beat them all, a 1930 release). 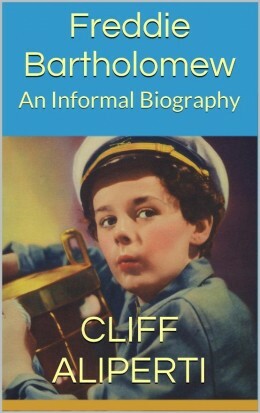 The Clarke book, In the Reign of Rothstein, is my top recommendation for your Fallon reading list—I’d also suggest skipping the better-known Gene Fowler book, The Great Mouthpiece, which reads more like fiction and credits a few of its more concrete facts back to the Clarke book, which preceded the Fowler by a couple of years. Burton leaves Barry to “pay a bill.” He shows up at the Wallace’s apartment and finds mother and son every bit as distraught as they had been in the courtroom during Dwight Frye’s send-off. The boy, Paul Wallace, is especially defiant, but Burton manages to smooth over harsh feelings with his checkbook to become an important part of the surviving Wallaces lives going forward. And we’re about to go forward. Above: Douglas Haig and Dorothy Peterson. Paul grows up to be a football hero, and everyone else ages remarkably well as a decade flies by. Val Lorraine, the floozy Burton had dropped ten years ago, shows up at the defense attorney’s office to try and sweet talk her old lover into coughing up some records condemning gambler Nick Quinn. Burton will hear none of it, and Evelyn Brent can’t be all smiles and sunshine for too long. She goes on the attack inevitably threatening Burton, who had the foresight to have Barry record the entire conversation from the other room. Val Lorraine departs defeated, arriving home to find Quinn on her bed waiting for her. Quinn isn’t too upset by Burton’s refusal as he’s worked out a pair of back-up plans: Quinn himself will try to sway Burton’s driver, Mugg Malone (Nat Pendleton), while Val is sicced on young Paul Wallace, football hero turned law protege of Burton. Above: Bradley Page and Evelyn Brent take an earful from Edmund Lowe. Above: Don Dillaway (Too much, Paul, too much!). 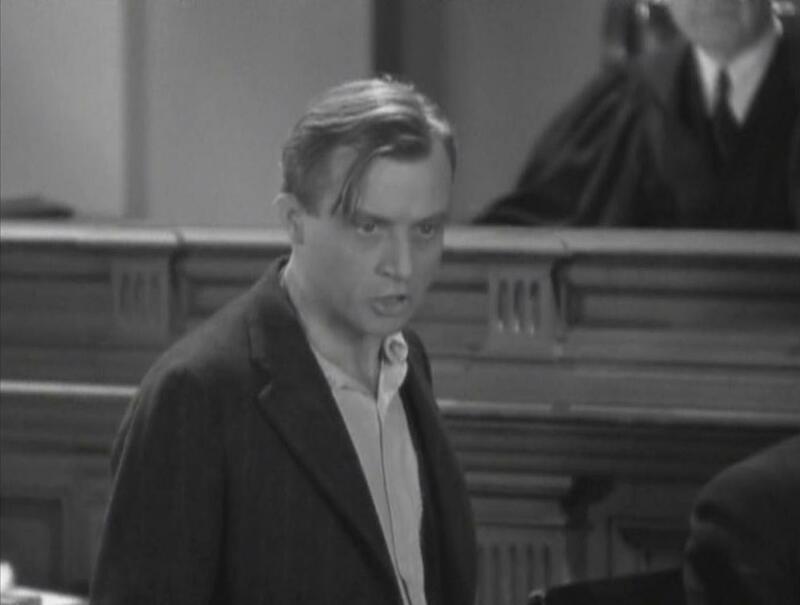 Other than Dillaway, Attorney for the Defense boasts a top-notch cast providing peak performances for director Irving Cummings. Lowe offers a sturdy version of characters played for other studios by William Powell, Warren William, and John Barrymore, and Brent is great dripping venom in a part that only ever pretends for her to be nice. Cummings is underused, while Bradley Page runs for much more mileage than usual. Frye provides memorable intensity as mentioned up above. Nat Pendleton is a riot as the dimwitted double-dealing chauffeur, Mugg Malone. Then there’s Clarence Muse, who is Jefferson Q. Leffingwell, a character every bit as memorable as the name he is given. 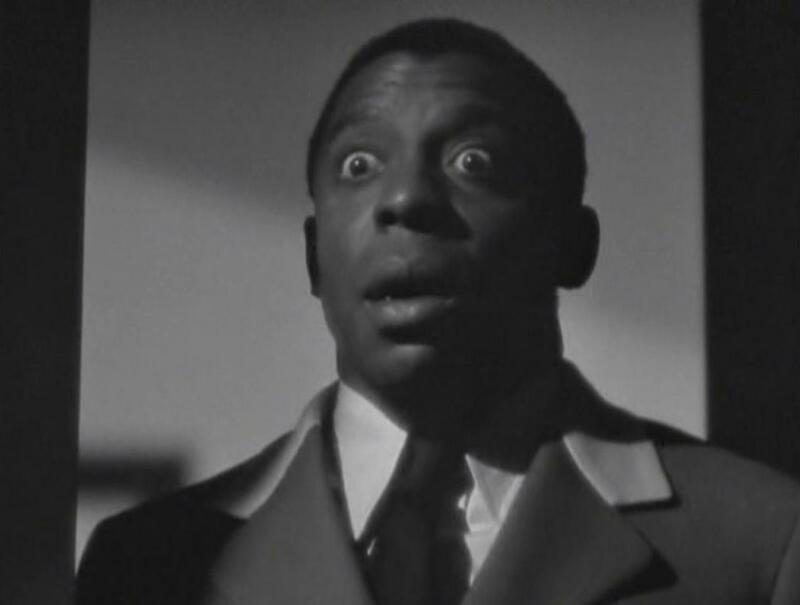 Above: Clarence Muse comes upon the murder scene. After Burton’s arrest, secretary Barry springs into action to try and land him a strong defense attorney. This leads to an amusing scene with one of Burton’s top peers, Steiner (Eddie Kane), who speaks of himself in the third person: “Burton’s a pal of mine. So is Steiner, and I have to think of him first,” he says of himself, defending his fee. Unable to come up with fifty thousand bucks for Steiner, Barry convinces Burton to defend himself, while also confessing her love for him—the only reason this movie needed anyone of note to play Barry in the first place. 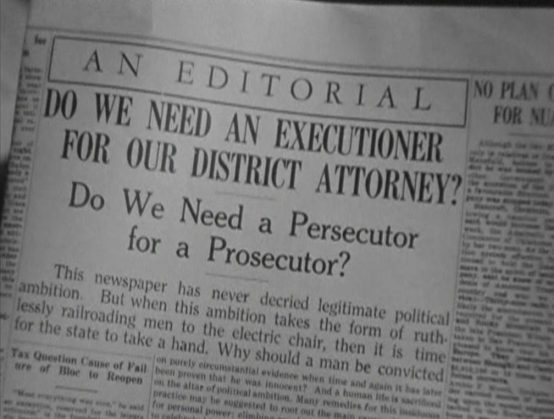 Just as the Wallace execution spun a version of William J. Fallon lore at the start of the movie, this bit, where the great defense attorney defends himself, also comes straight from the old newspapers, though Fallon was never accused of anything so rash as murder. “Those persons who didn’t cheer at the sheer brilliance of Bill Fallon’s defense of himself in that bribery trial,” Donald Henderson Clarke wrote of Fallon’s 1924 performance, “are the sort of persons who do not make any distinction between intellectual achievement and moral issues” (206). You see, Fallon was a bit of scoundrel, something this movie misses and is much better conveyed by Powell, Barrymore, and William in the other movies from the 1932 cycle. 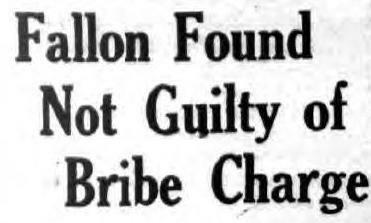 Headline, Ballston Spa Daily Journal, 9 August 1924. Attorney for the Defense is the weakest of that cycle, tainted by its unfortunate time-jump, the miscasting of Dillway, the mistreatment of Muse (more noticeable than usual, I thought), and a too virtuous interpretation of Fallon, yet it still does more right than wrong. Lowe is better than his character is written and Brent is electric—so too is Dwight Frye in his much smaller role. Pendleton and Eddie Kane provide a sense of humor and the movie carries a strong twist that caught me off-guard at the climax. If the other Fallon movies rate a 7 or 8 (out of 10), then this one still manages to pull at least a 6. 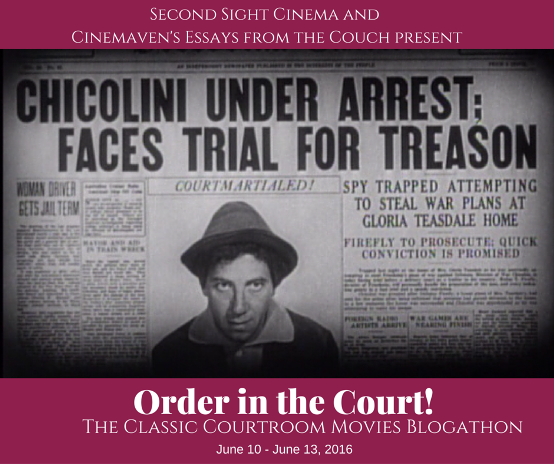 From Columbia, released May 21, 1932. Went into production in March of that year under the working title Criminal Court, the first words we see on the screen after the opening credits. Attorney for the Defense has never had a home video release, but will be playing on Turner Classic Movies in August 2016 (Summer Under the Stars: Constance Cummings). Clarke, Donald Henderson. In the Reign of Rothstein. New York: Grosset & Dunlap, 1930 (1929). Didn’t this work out nicely? 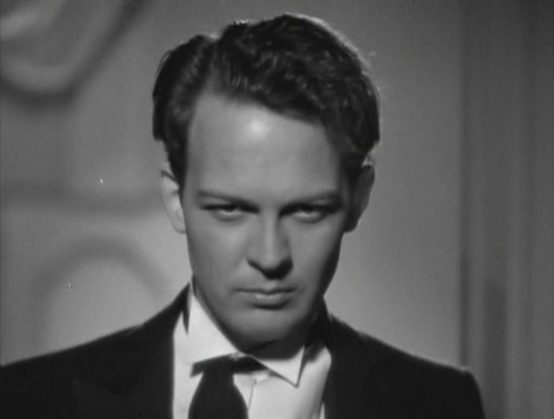 Excellent review, as usual, and ready-made for our blogathon, which also includes another Fallon film (Danny’s review of The Mouthpiece). Thanks for the early DVR alert and thank you for joining Order in the Court!